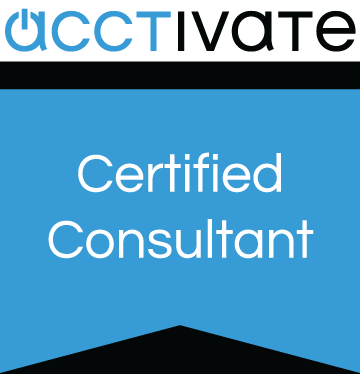 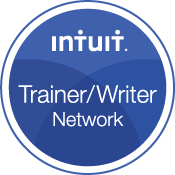 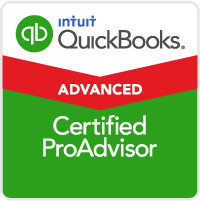 Only $114 per month and get QuickBooks on Steroids! 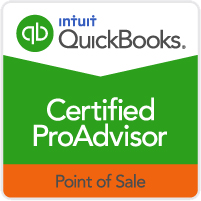 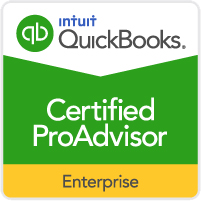 QuickBooks Enterprise Solutions can create savings for your company of around $30K - $40K in software costs alone over a Dynamics / Sage implementation. 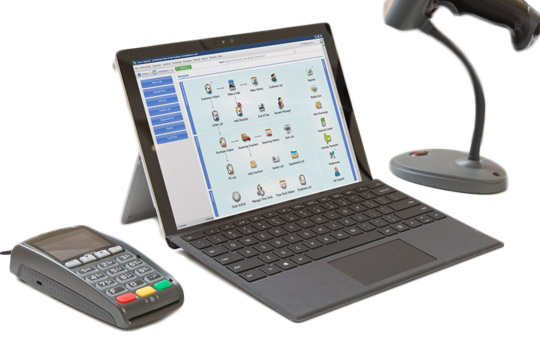 "We help SMBs achieve maximum efficiency with the latest innovative technology"
We received your request and will contact you as soon as possible.